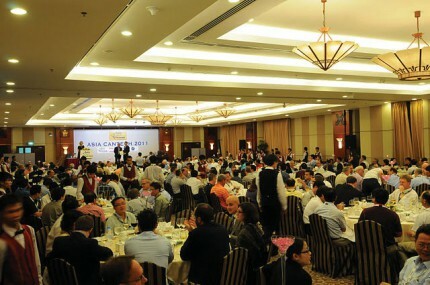 The Asia CanTech Awards ceremony took place during the Gala Dinner on 18 October 2011 and was enjoyed by all the delegates. The evening included a seven-course dinner and traditional Vietnamese music and dance. This year we received a variety of entries from all over the region and judges had to reach a decision on the winners in six categories. 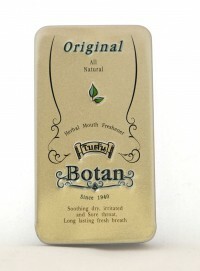 Crown Bevcan and Closures (Thailand) won the CanTech International Supreme Award for its Coconut Water can. Jozef Salaerts, president of Crown‘s Asia Pacific division, was delighted to win the award, which was judged by the presenters of this year’s Technical Forum. “This is a great achievement and provides real recognition. The people in our plant in Thailand will be very happy,” says Salaerts. At the time of going to press, Thailand was experiencing its worst flooding in decades after three months of heavy monsoon rain. 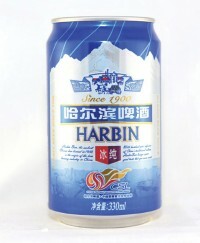 Ball Asia Pacific Beijing Metal Container Ltd picked up this category award for its Harbin Beer can. The can features thermochromic technology. Swan is no stranger to the Asia CanTech Awards having won the supreme award for the last two years. 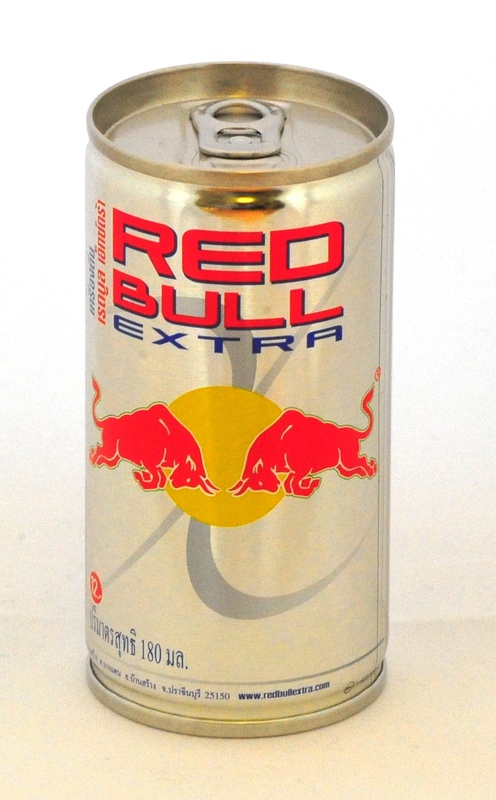 This year it won the three-piece beverage award for its Red Bull can. 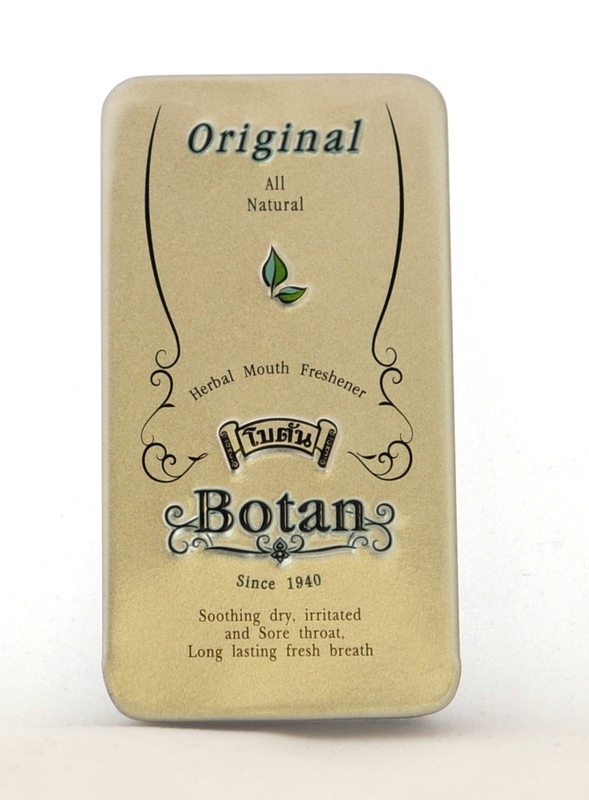 Benjamit took the honours in this category for its Botan Slide Metal Box. It features a slide lid with emboss. The metal box also features a metallic surface and small curling at the lids and bottom. Kian Joo took the top award in this category for its Tai Thong Mooncake can. 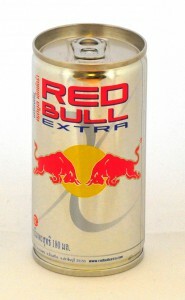 The can is unique and attractive in its colour and design. Autumn, Winter, Spring and Summer was the concept chosen by a customer to promote mooncake packaging. The can design is printed by an eight-colour UV machine and shows happiness between friends, kids, family and relatives during the mooncake festival celebrations. On top of the design Kian Joo has used a sparkling silver finish to create an impressive effect by choosing red, silver, blue, gold and green background colours. The iMSGroup is based in New South Wales, Australia. The company’s Truecan process was selected as the winner of our innovation award. Truecan is a process developed by the iMSGroup that results in “true to life” representation of can artwork prior to print. 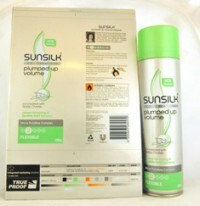 Unilever used the Truecan process for their Sunsilk Hairspray and Mousse can relaunch. Bruce Behrens, senior business manager, said: “After three years of hard work to try and get this process up and running, we have seen it come to fruition in the last six months. To win this award is great for us and provides real recognition. It is important to have innovation within the industry to help keep it going forward. 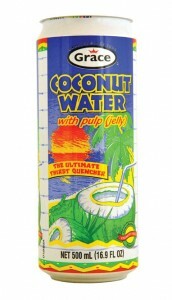 Crown’s Coconut Water can took the honours in this category and went on to win the Supreme Award (see above).